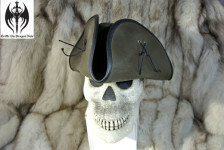 La griffe du dragon noir was created by Sébastien Baril. 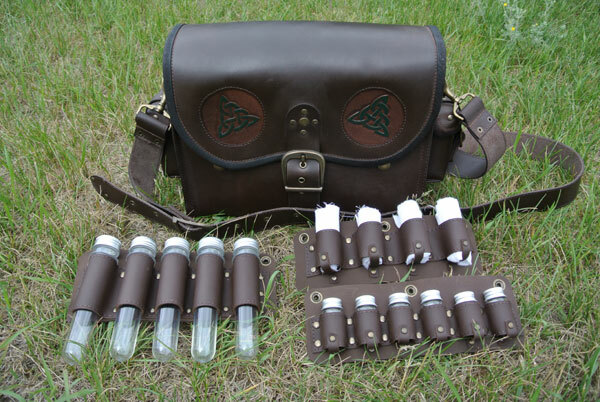 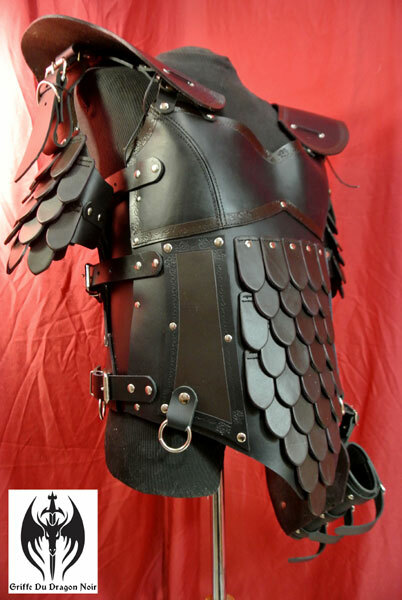 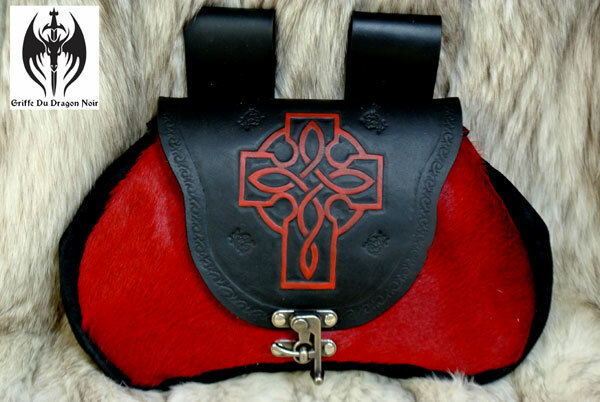 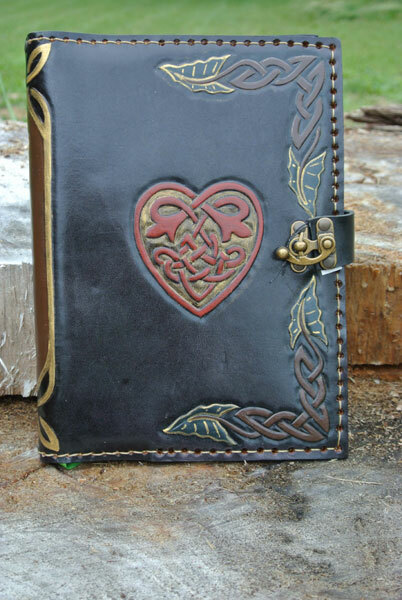 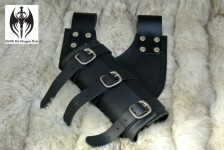 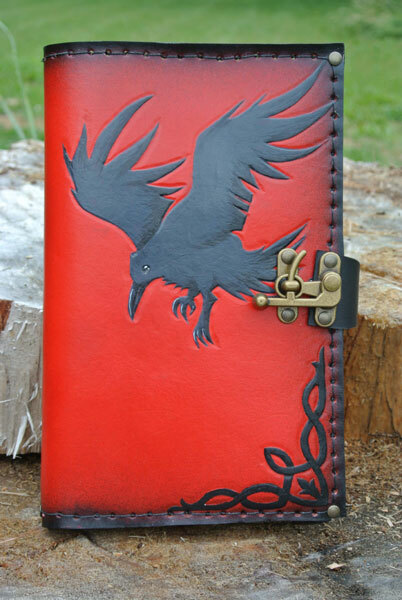 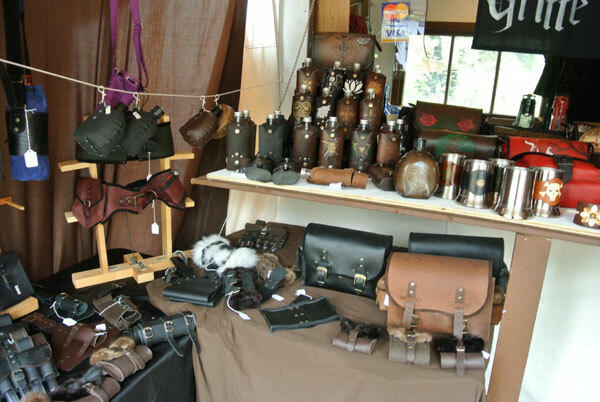 Artisan leather worker and designer specializing in accessories and armours of fantasy and medieval inspiration. 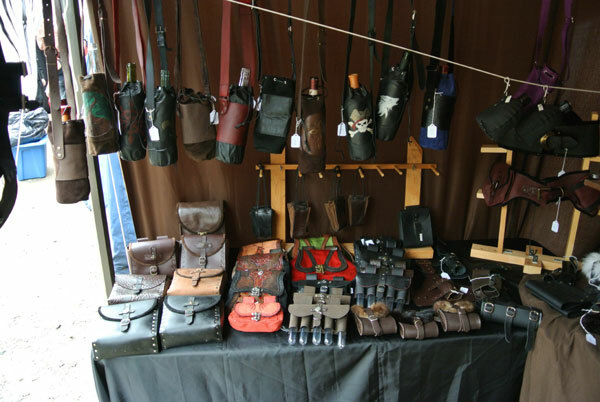 He puts its fifteen years of experience and his talent to design personalized creations as well as a catalog of leather products. The products of La griffe du dragon noir are known for their practicality and ultra resistance while finding a aesthetic sought. 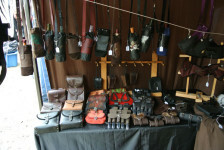 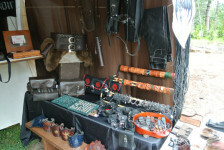 Services Artisan leather worker and designer, specializing in accessories and armor of fantasy and medieval inspiration . Custom creation, large inventory available, leather repair and restoration.